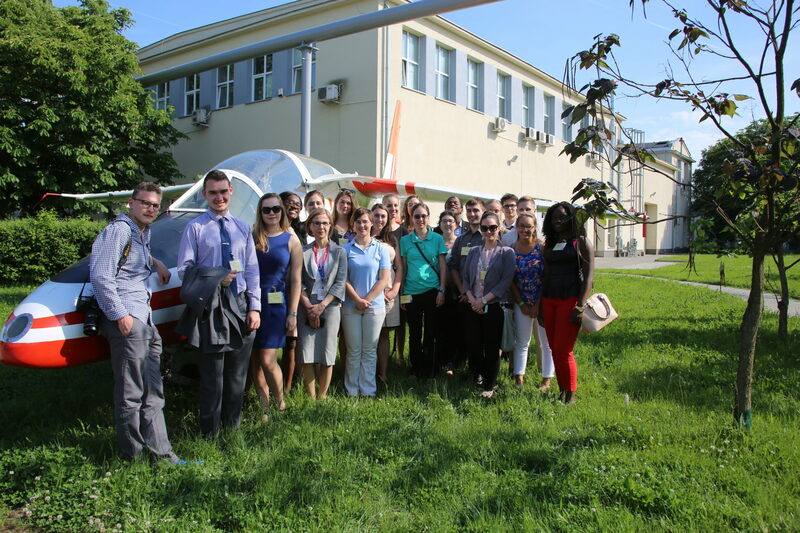 On Monday, May 29th EDC hosted a group of 20 students of American universities who came to Poland on a 2-week long scholarship visit under the patronage of President of Poland Andrzej Duda. The scholarship’s aim is to familiarize young people with Poland’s economic potential and our leading role in the Eastern Europe region so that the program’s participants can later act as Poland’s ambassadors in their future professional environments in the United Stated and worldwide. The students chosen for the program study at various universities, institutes and faculties. 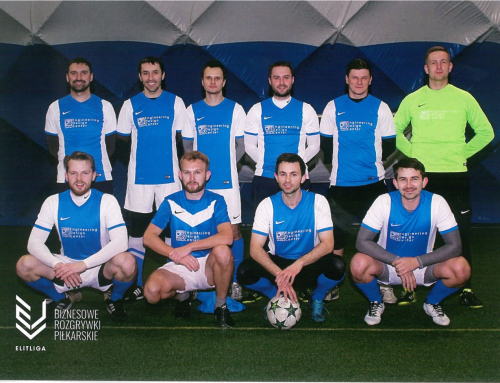 During the tour of Poland the group visited a number of places in Poland with significant GE presence such as Krakow (Healthcare) and Wroclaw (XEOS, Power). At EDC the students visited two of our laboratories (Jet Engines Study Lab and Materials & Failure Analysis Lab) and saw a presentation about EDC. They had a chance to learn about cooperation between GE and the Institute of Aviation, the immense growth of the center since 2000 and the variety of GE businesses present at EDC today. The students asked a lot of questions not only about technical aspects of our work but also about administration, collaboration between GE and the Institute, with a special focus on how GE contributes to the economy of our country and the region. The group also expressed interest in the Polish technical education system and wanted to learn how we manage our corporate social responsibility. All in all the students appreciated the progress EDC has made over the last 17 years and how broad and diversified GE’s presence in Poland is.